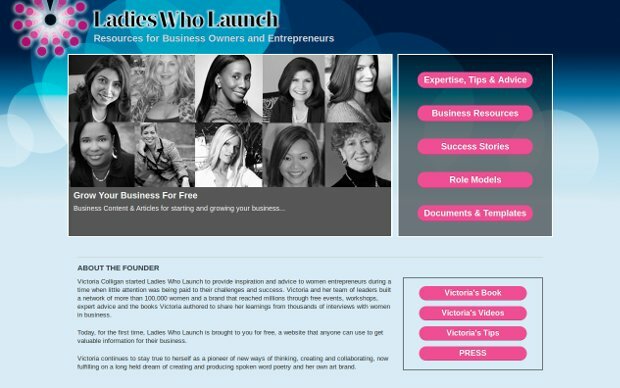 Ladies Who Launch is the first company to define the feminine approach to launching a business and to make the connection between starting a business and bringing creativity into your life with self-esteem and happiness. The nationally acclaimed Ladies Who Launch program has enabled thousands of women across the country to break out of the nine-to-five mold and thrive in entrepreneurial enterprises that reflect their true passions, skills, and desires. Located in more than forty cities in the United States, the Ladies Who Launch incubators—workshops that give women the support and encouragement they need to embark on making their dreams reality—have inspired women to start businesses, grow existing companies, and tap into their creativity to develop essential services and products and enjoy the lifestyle of their dreams while doing it.